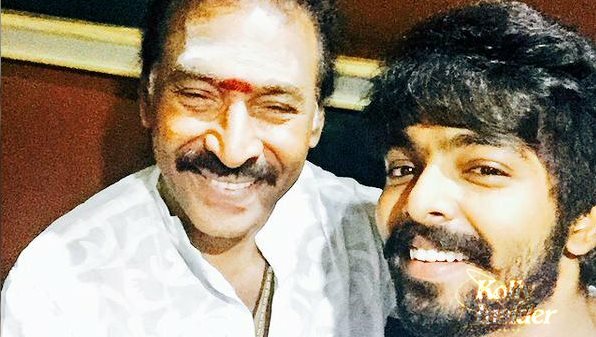 Music director GV Prakash had shared a picture of himself along with Deva on his Twitter space and he said that Deva will sing a local number for Vijay in Vijay 59. Actor Vijay is also singing a gaana song composed by GV Prakash. We also heard that this movie will be a remake of Captain Vijayakanth's 'Chatriyan'. Gorgeous Chennai girl Samantha will be playing female lead and Radhika Sarathkumar will play a key role in this movie.